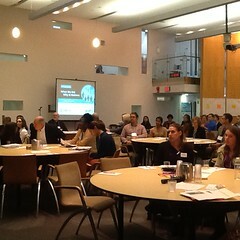 More than 1 billion people worldwide suffer from one or more painful, debilitating neglected tropical diseases (NTDs). These diseases disproportionately impact poor and rural populations, causing severe sickness and disability, compromising mental and physical development, contributing to childhood malnutrition, reducing school enrollment, and hindering economic productivity. Soil-transmitted helminths (STH), including round worm, whip worm, and hook worm, as well as schistosomiasis (bilharzia) and trachoma, are all clearly linked to inadequate sanitation and poor hygiene, indicating a need for water, sanitation, and hygiene (WASH) interventions to battle these NTDs. Although mass drug administration is key to reducing NTDs, reinfection will remain a problem if WASH behaviors are not addressed. 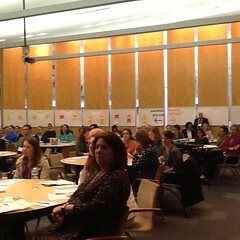 WASHplus is documenting the links between WASH and NTDs and exploring ways to integrate WASH into NTD programs. WASHplus has conducted a global desk review that highlights integration in eight countries. The team assessed the possibilities for integrating WASH into NTDs in two countries: Bangladesh and Burkina Faso, and ultimately chose the latter in which to implement a pilot program. 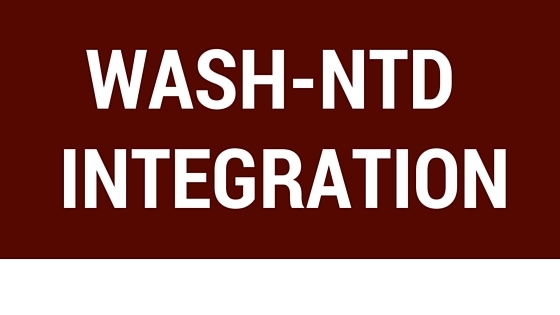 WASHplus is piloting an integration program for WASH and NTD interventions in Burkina Faso, designed to develop an integrated WASH–NTD model that can be scaled up in-country and replicated elsewhere (Click here to learn more about the Burkisa Faso WASH-NTD pilot intervention). Globally, WASHplus is collaborating with organizations already engaged in WASH–NTD integration such as the International Coalition for Trachoma Control and the SHARE consortium, which are developing tools and indicators to facilitate WASH–NTDs integration. 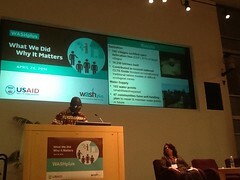 Want to learn more about WASHplus’s NTD work? Visit the WASHplus project website. For more information on what WASHplus is doing regarding integration of WASH and NTD programming, contact Renuka Bery (rbery@fhi360.org) or Ron Clemmer (rclemmer@fhi360.org).